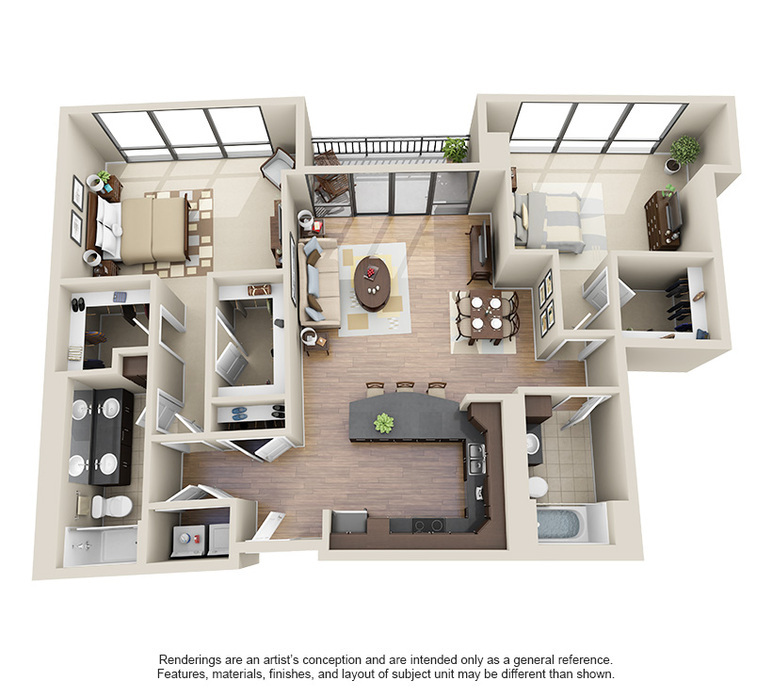 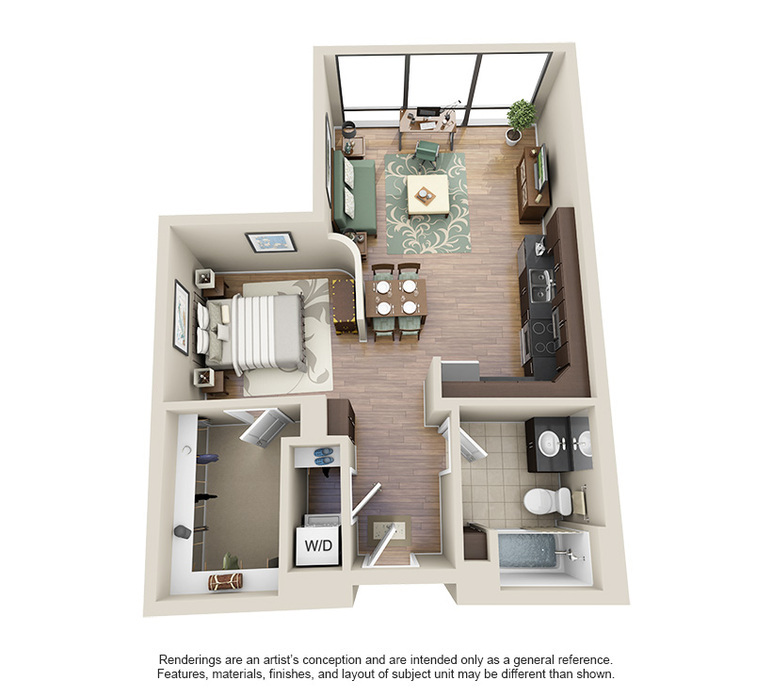 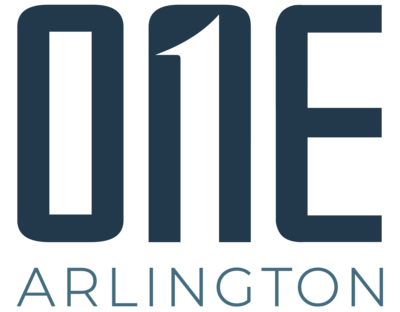 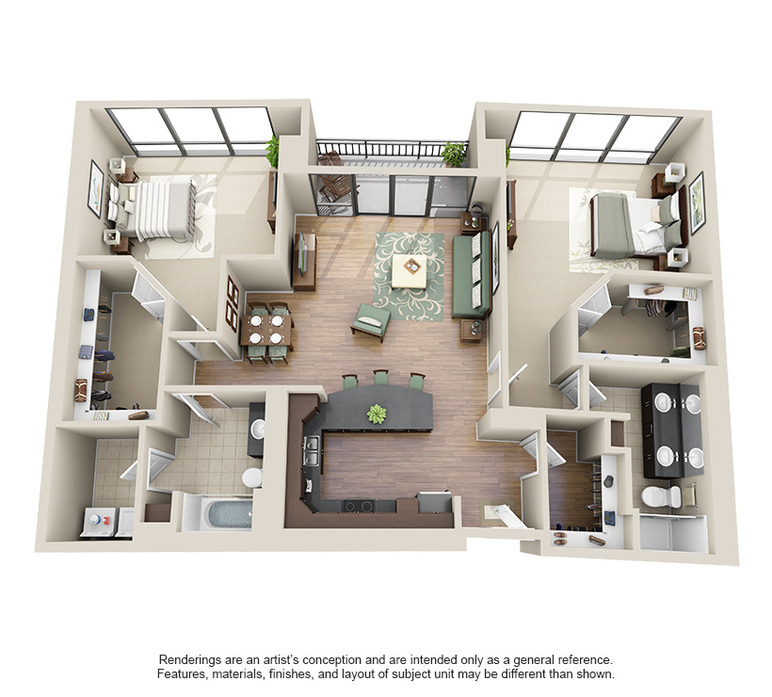 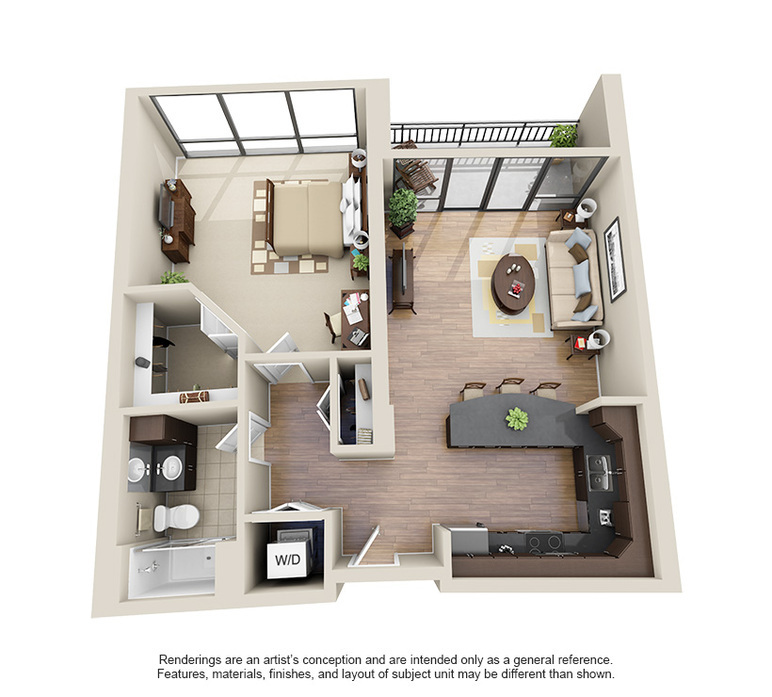 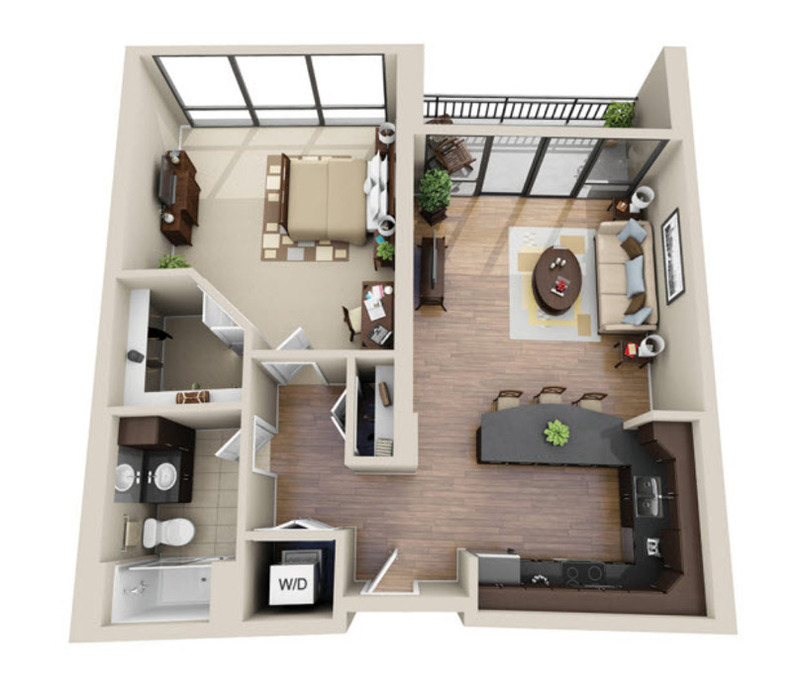 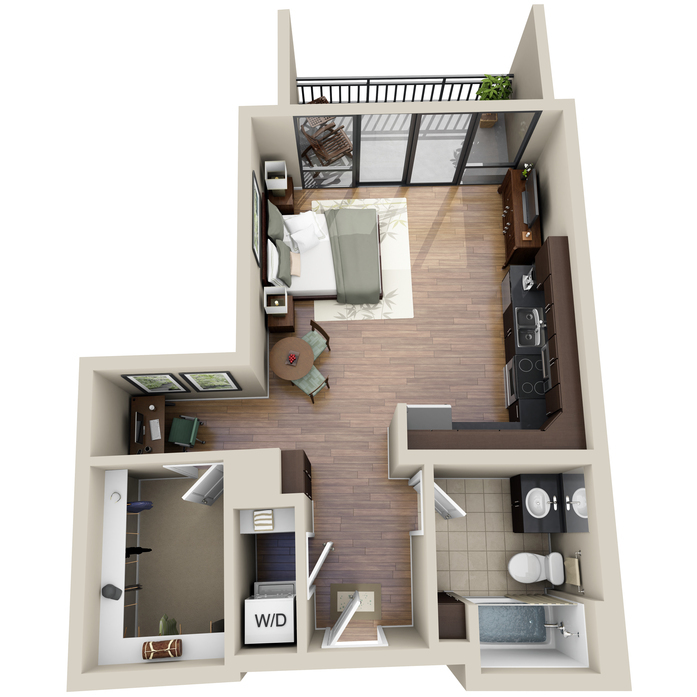 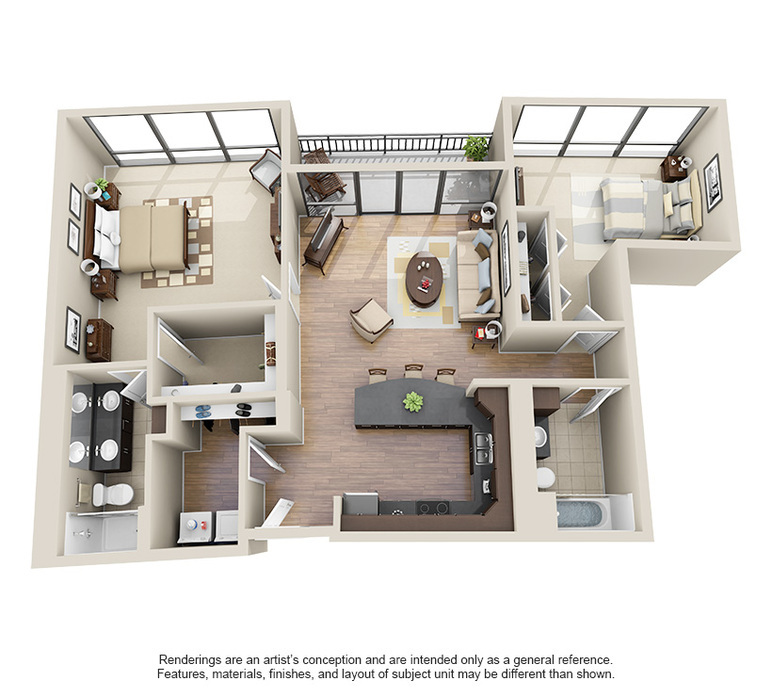 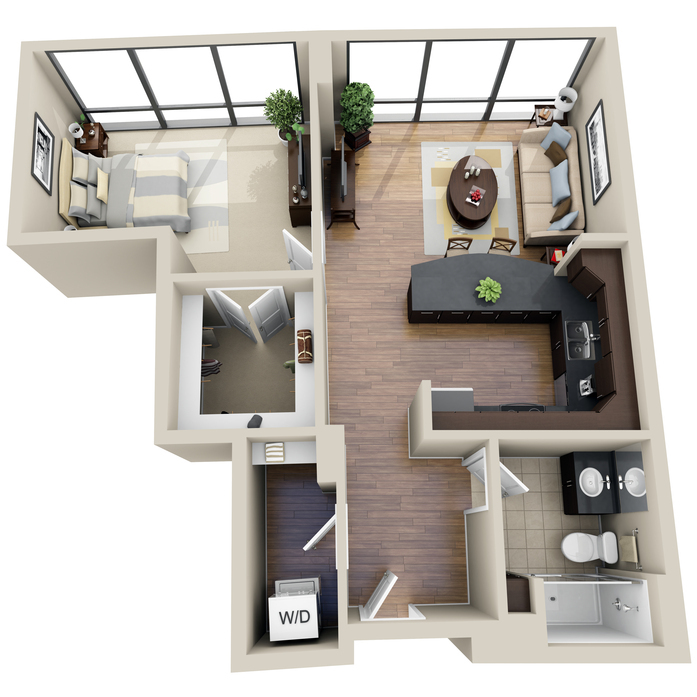 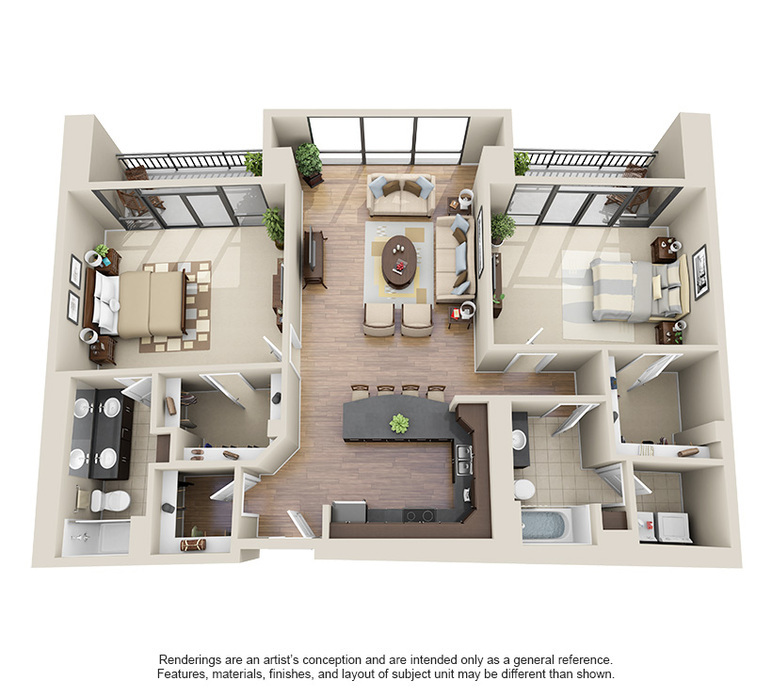 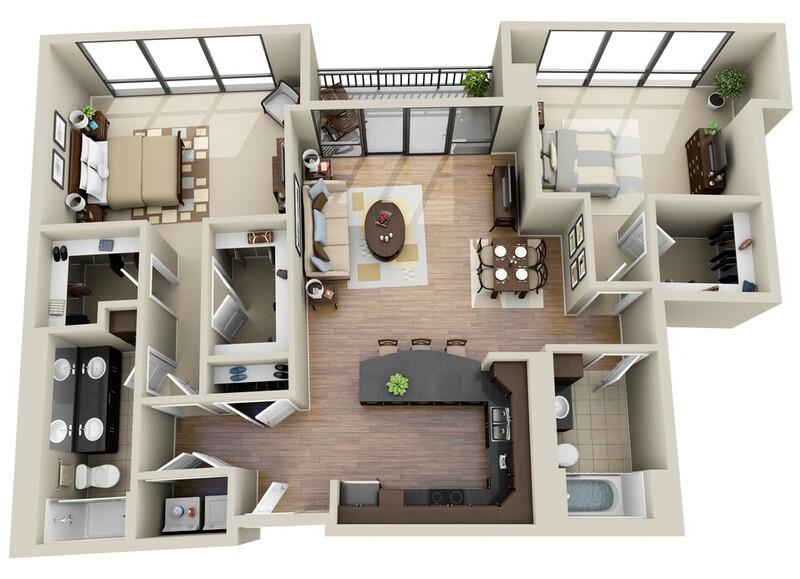 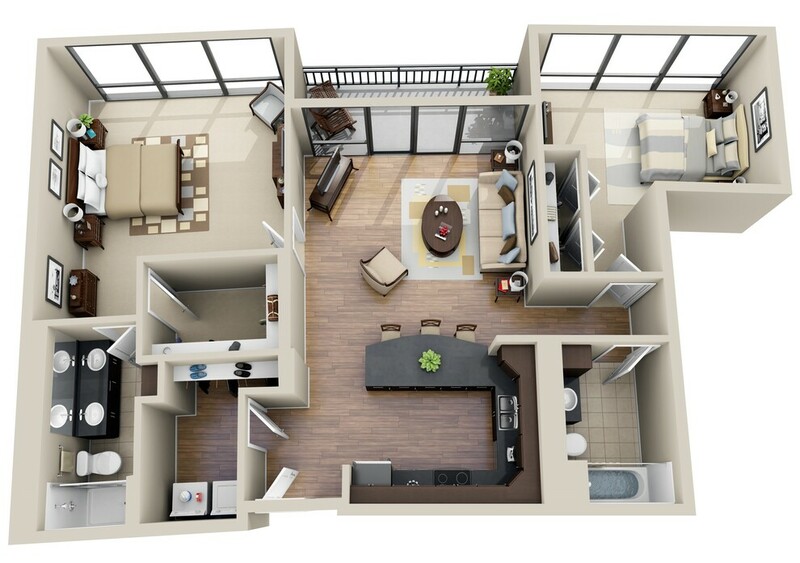 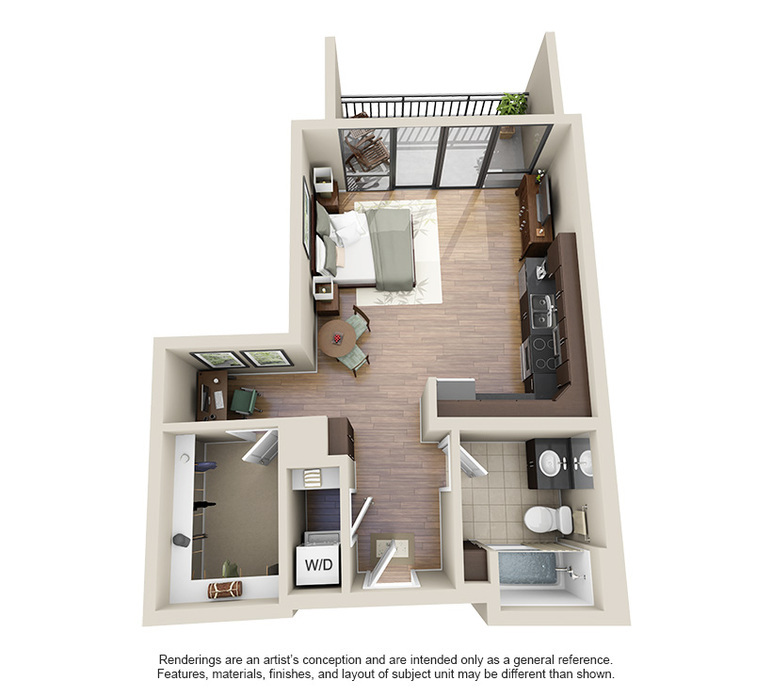 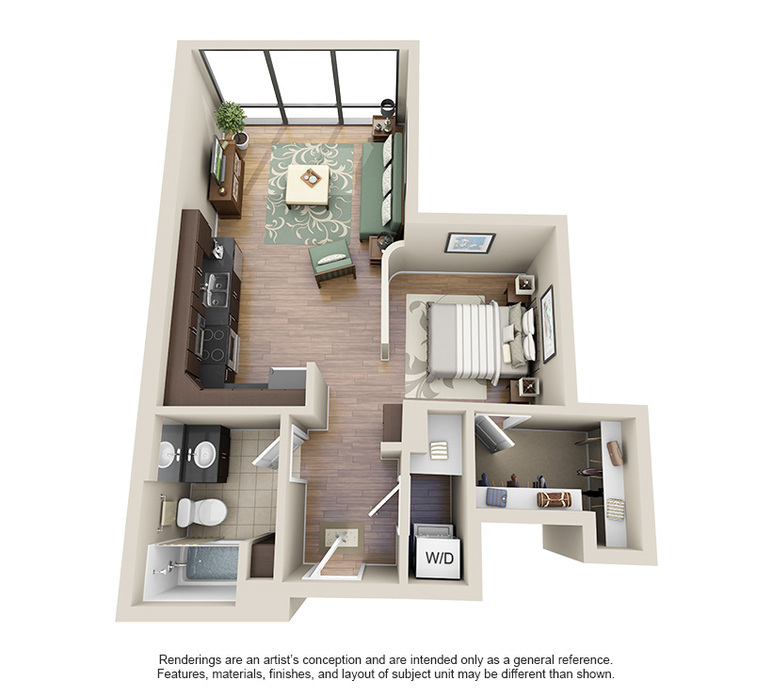 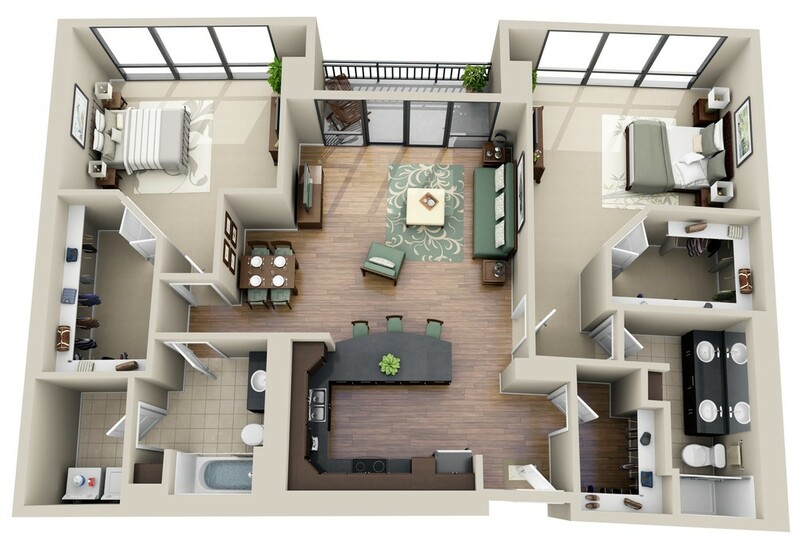 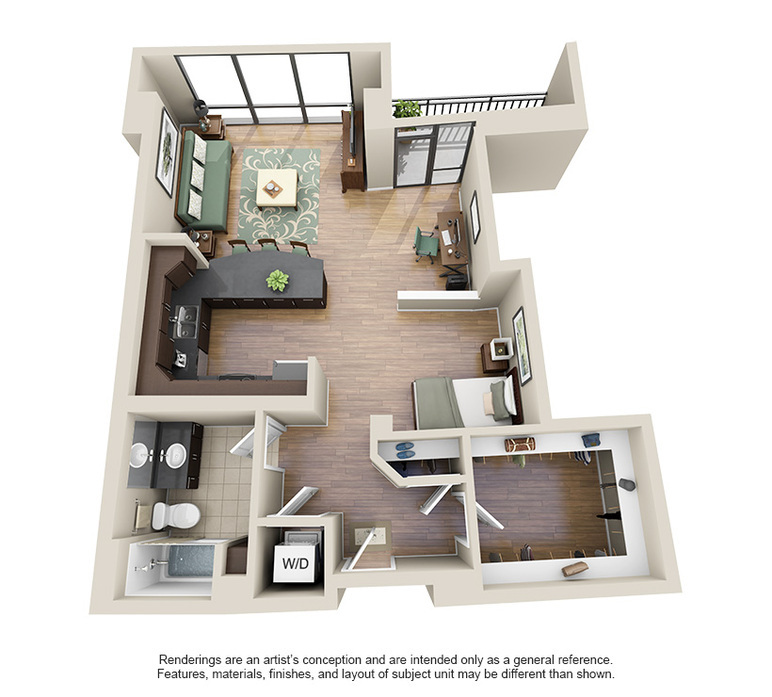 Spacious Arlington Heights luxury apartments available in studio, one bedroom, two bedroom, and penthouse suites. 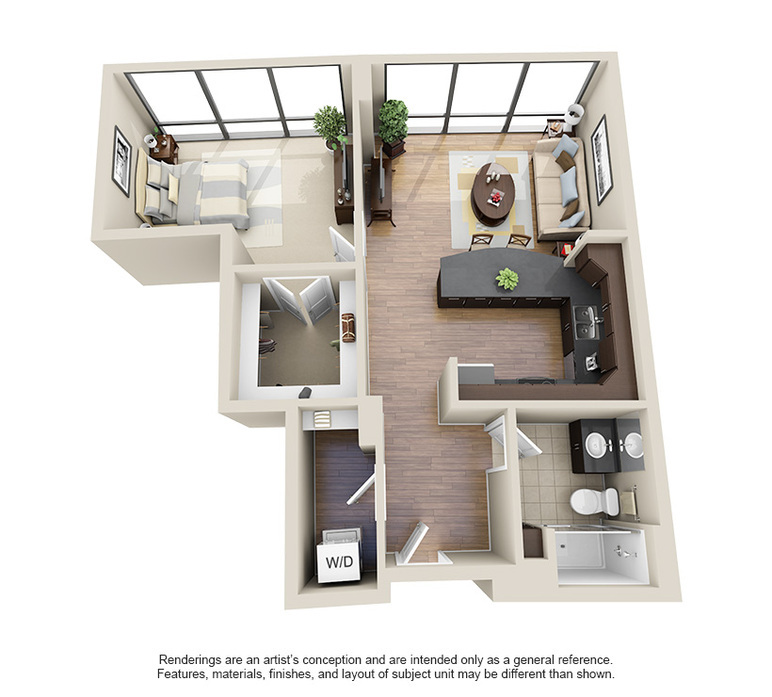 Floor plans boast oversized kitchens with pantries, generous closet space, large balconies, and floor-to-ceiling windows framing views of Arlington Park Race Track and downtown Chicago’s skyline. 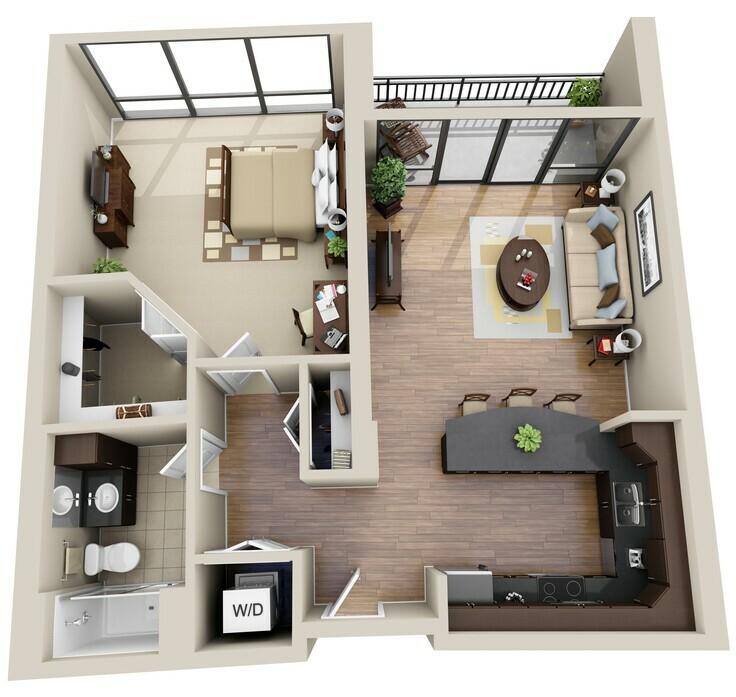 Choose your luxury apartment below.